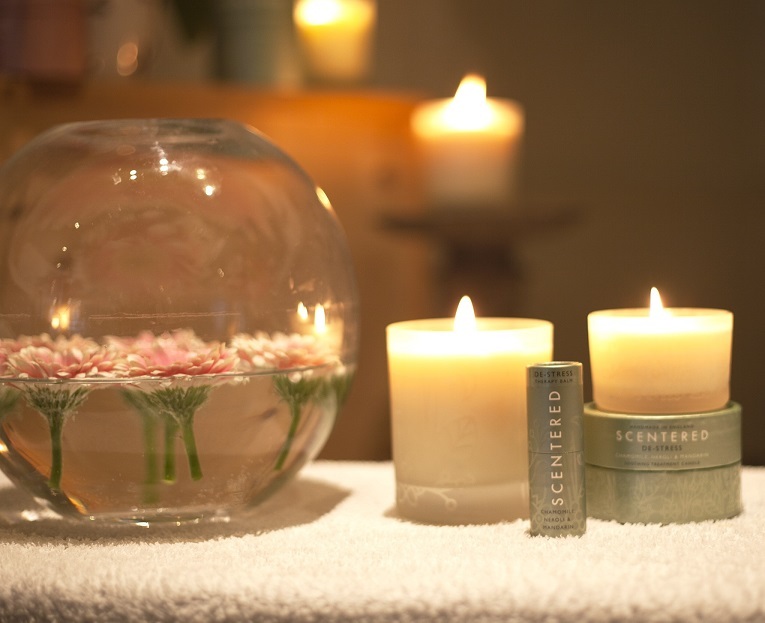 Find your style and make an impression in the salon. 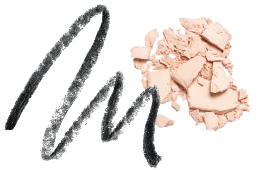 Is Black Always Best For Beauty Wear? We’re often told that black is the epitome of chic. But is it really true? If so, is that always the best look for your salon or beauty clinic? Black is certainly beautiful, yet there are other colours and combinations to try on for size. We believe that everyone has the right to work glamorous. 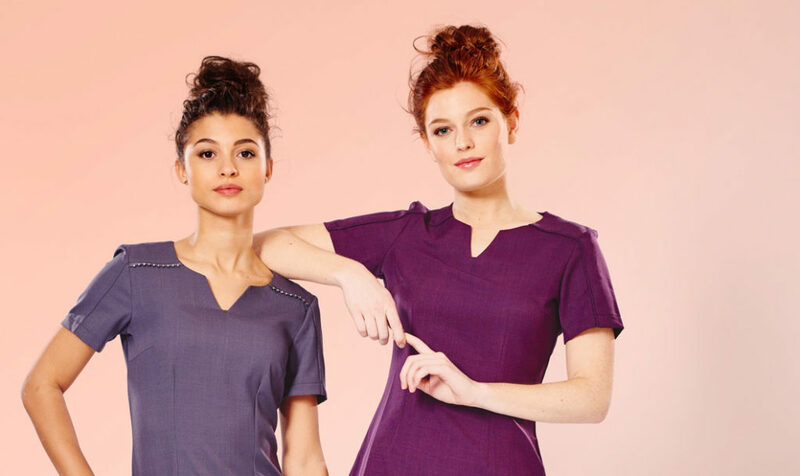 That’s why we’ve made it our mission to banish bland beauty uniforms and salon workwear, and bring stylish, catwalk-worthy uniforms to salons, spas and independent therapists. 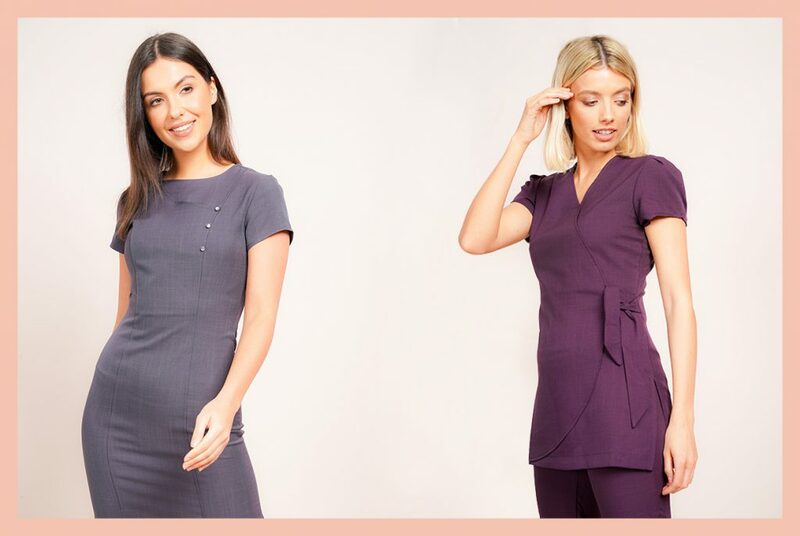 Kit yourself out with our beauty tunics, trousers, beauty dresses and accessories for breathable work wear that you’ll look and feel fabulous in all day long. We combine style, quality and comfort, so that you don’t have to compromise when choosing your salon uniform.